Block House Creek Animal Hospital is pleased to offer both blood and plasma transfusions for cats and dogs as part of our mission to provide the most comprehensive veterinary services possible. 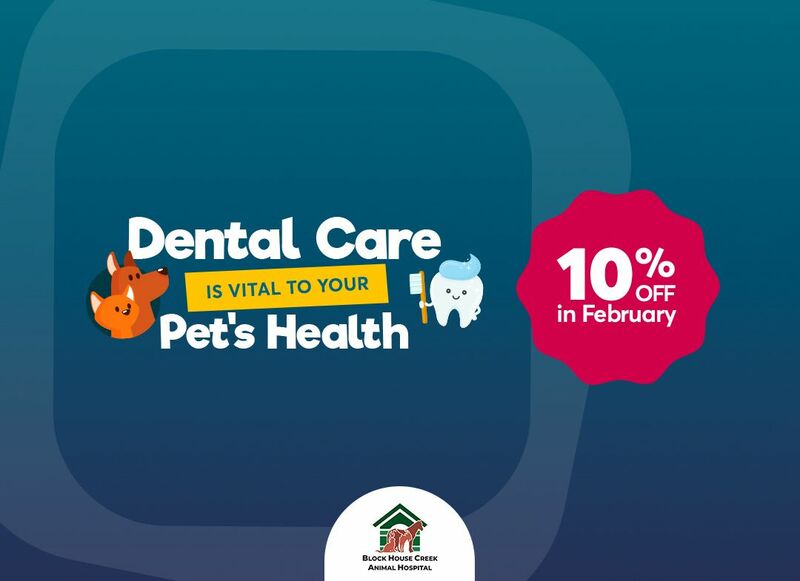 Our veterinary staff are experienced and professionally trained to perform both blood and plasma transfusions, while ensuring top-notch care for you pet throughout the procedure. At Block House Creek Animal Hospital, we are equipped with hematology machines, blood chemistry machines and electrolytes. These in-house lab services allow us to respond to your pet’s needs with speed. We also realize that your pet may have special health concerns, and we customize our treatment according to your pet’s needs. 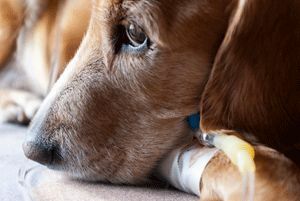 As one of the premier veterinary hospitals offering blood and plasma transfusions for pets in Cedar Park, Texas, contact us today if your pet is in need of this life-saving treatment.